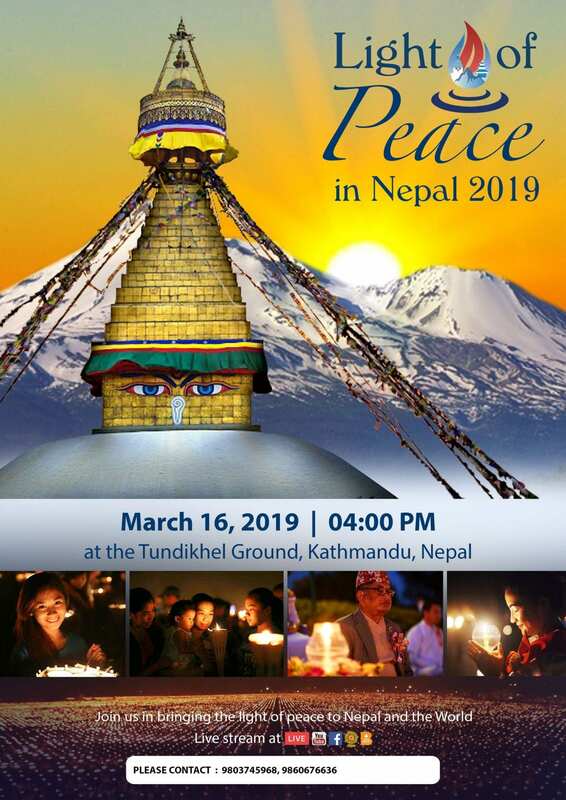 Approaching the end of the program, on Saturday, March 16, 2019 around 04.00 pm at Tundikhel, Kathmandhu, first-time ever “Light of Peace in Nepal 2019” will be organized to welcome more than 10,000 people of all religious backgrounds including 1,119 novices to meditate and light candles to celebrate “World Peace through Inner Peace”. Distinguished guests to join this memorable event includes Hon. 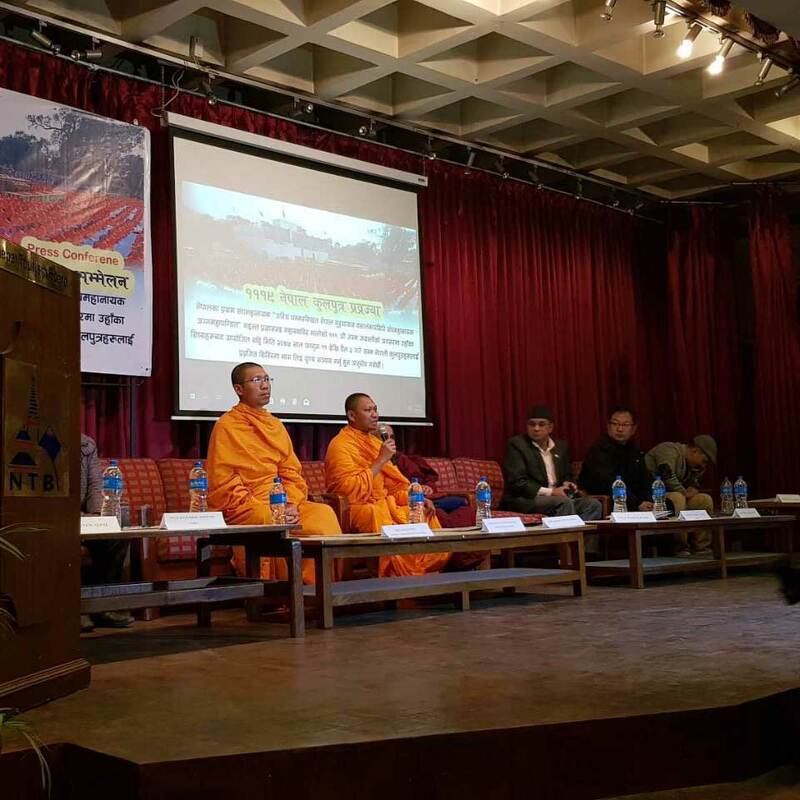 Nanda Bahadur Pun, Vice President and Hon. Rabindra Adhikari, Minister of Tourism Culture and Civil Aviation. 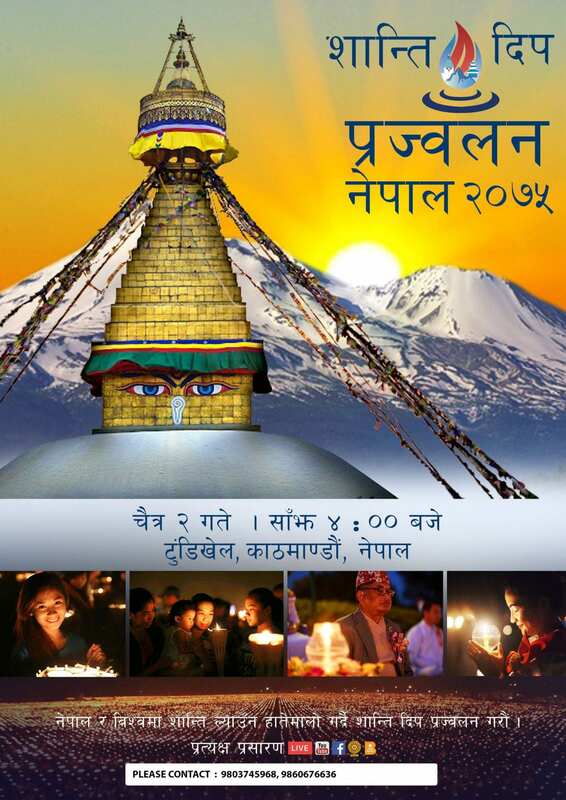 Any interested ones to join this event, please contact 9851024445, 9801024445. 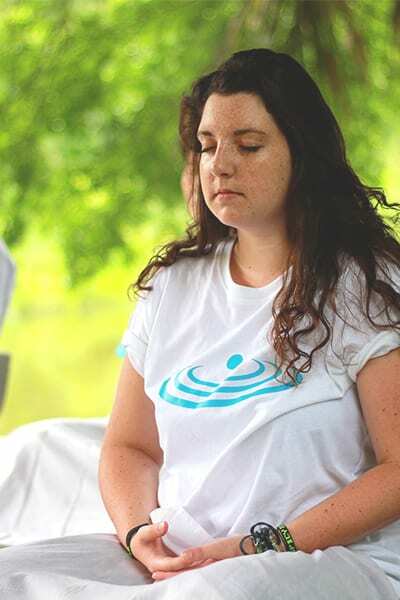 This year on Saturday, 22 September 2018, we are excited to move our World Peace through Inner Peace Model to the next level of impact by creating an Inner Peace Program with “3-in-1 Approach”. First of all, we will celebrate “International Day of Peace” which will fall on 21 September, 2018, just one day before our special event since we are convinced that a true lasting world peace will only come from inside human mind. Secondly, we will promote “Sustainable Development Goals” on this special day expecting thousands of people in each city to join and realize the importance of SDGs for their lives, their families, their countries and for our beloved planet. And thirdly, we will introduce “Inner Peace Education and Practice” to the world.